If you’re looking to buy a car but your bad credit is getting in the way, CarHop can help. When you step foot into one of our stores, your entire future could change for the better. Very helpful, got me into a vehicle in spite if credit problems and no down payment. Miguel was amazing . Got me into the car I wanted . And the price range i could afford . Iv been to multiple dealerships before and he made sure I was taken care of right away . Made sure i was leaving happy . You basically have two choices when it comes to getting around Topeka and taking advantage of all the fun things to do in town: buy a car of your own or use public transit. To make the decision that’s right for you, it’s important to take a close look at both options. First off, public transportation in Topeka is limited. You’re relegated to the bus, Topeka Metro bikes, or the train. With so few public transit options, it’s no wonder that folks tend to seek out used car dealerships in Topeka for an affordable means of getting around. Topeka Metro: The Topeka Metropolitan Transit Authority runs buses on 14 routes Monday through Friday and 11 routes on Saturday. 13 of the weekday routes are fixed, and one of them is a Flex Route which provides general public curb-to-curb transit within the specific Flex zone. Passengers need to call in advance to schedule a pick up. The downside, of course, is that you must carefully plan your life around the bus schedule, and if you’re out especially early or late, there may not be a bus available at that time, thus leaving you stranded. Bike Share: Topeka Metro runs a bike share program, which makes for a healthy way to get around town. Bikes are available 24/7, and there are 17 main bike stations located throughout the city. Still, this becomes a less appealing option when the weather turns bad. 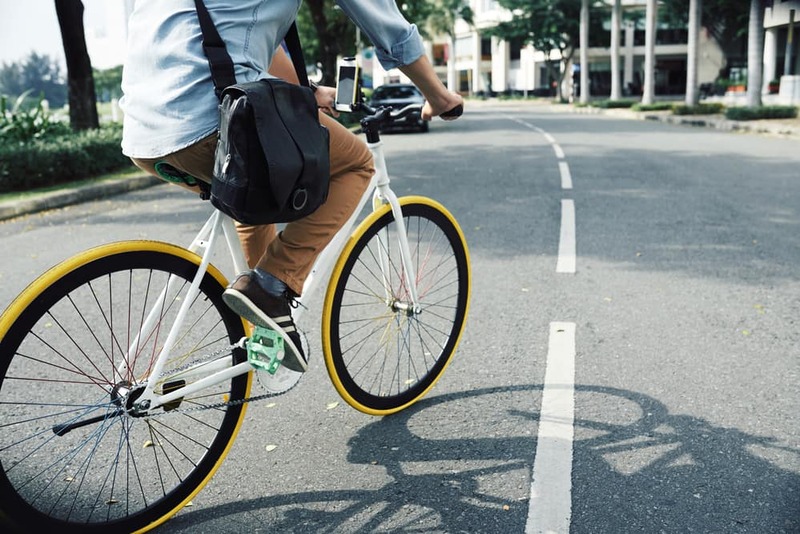 Plus, if you’re traveling more than a couple miles, you might not have the added time in your schedule to account for the much longer commute. 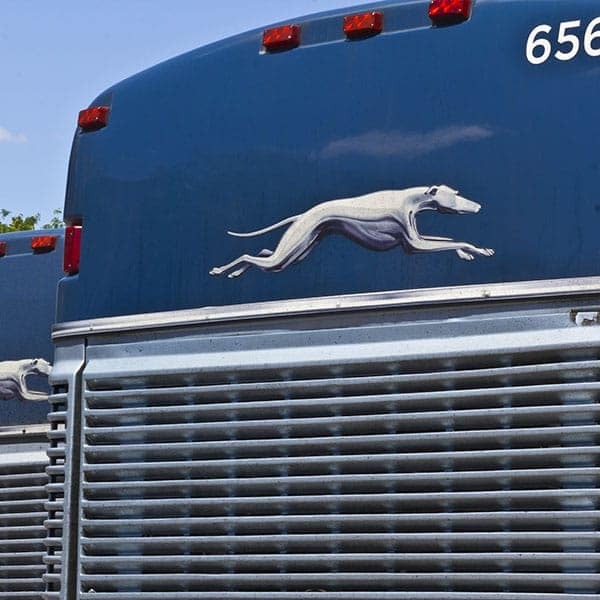 Greyhound: An option if you wish to travel out of town to nearby cities like Silver Lake, Rossville, or Auburn is the Greyhound bus service. Their station is located downtown at 600 SE Quincy Street. Sadly, this does you little good when you’re needing to simply commute throughout Topeka. Amtrak: Another option is train travel via Amtrak, but again this is only viable for travel outside of the city. Their train station is located at 500 SE Holiday Place in downtown Topeka. Why Choose a Used Car Over Topeka Public Transit? When you get right down to it, the convenience of owning your own car beats the limited (and limiting) public transportation options in Topeka. Whether you need to run errands, commute to school or work, or just want to get away for the weekend, having your own car makes it easy! At CarHop we specialize in providing car loans to those with bad credit or no credit, and our Buy Here Pay Here financing makes it easy for you to buy the used car that best suits your needs today. We have an extensive inventory of used cars, and we also offer great warranty coverage and a 7-day satisfaction guarantee. 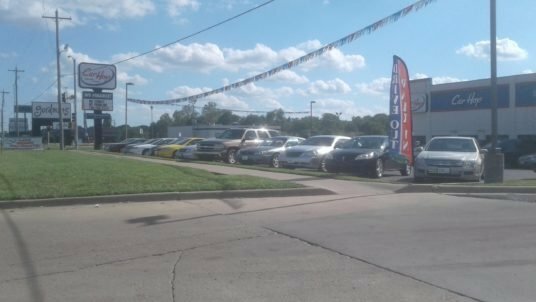 Our customer focused financing makes buying a used car in Topeka affordable and hassle-free, so come see us today!